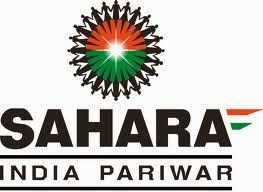 Sahara India Pariwar has issued Recruitment notification 2014 for over 56000+ Job Post in Various domains at per notification issued on 1st February 2014. Sahara India Pariwar is venturing into new businesses and we need more than 56000 Kartvyayogis. The recruitment will take place in phased manner. Currently we are having openings in various sectors such as Dairy, Poultry, Fishery & Allied Agriculture, Food Factory, Healthcare, Construction, Leisure & Hospitality, Education and Retail. If you are a dynamic go-getter, you can join our pariwar from anywhere across India. This is your exclusive chance to be a part of this Glorious Journey of 'entire' experience. How to Apply: Eligible and interest candidates should apply ONLINE through official website of Sahara India i.e. http://www.sahara.in/careers/ . 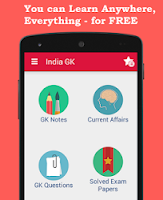 Candidates should chose one and also check official advertisement for eligibility criteria. Age limitations and other important details like qualification should be fetch up from website.